As the energy cost is increasing tremendously and the environment is put under a lot of pressure, it’s about time to think about making your home greener. It will save you both money and energy at the same time contribute to environmental awareness and sustainability. There are many ways to keep your home greener, and you can start by building an eco-friendly building. Here are simple techniques to do so. Use natural lights as much as possible. Electricity provides great help, but it’s unreasonable to overuse it. If you want to keep your home eco-friendly, you should keep the lights off during sunny days. 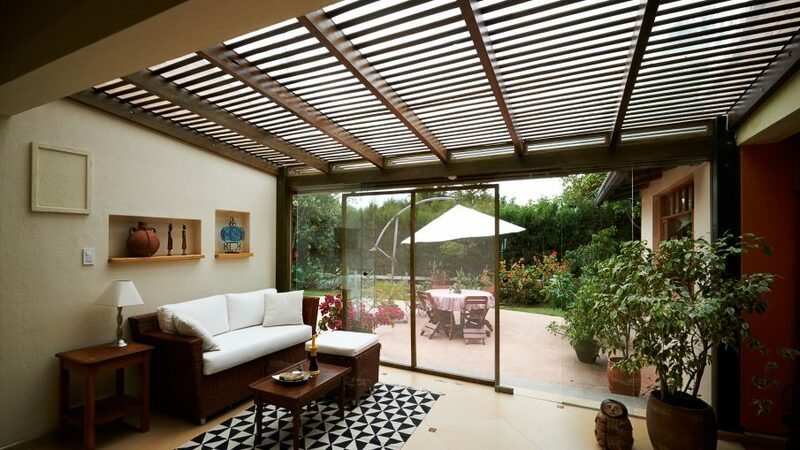 Using natural light won’t only save money but also help in protecting the environment from carbon dioxide emissions. If you’re using light bulbs, choose the CFL and LED bulbs as they use less than 75% energy as compared to other types of light bulbs. Recycle to reduce landfill issues. By recycling, you can help in reducing waste and minimizing landfill issues. In fact, governments are implementing recycling programs not only to reduce the volume of wastes in landfill but also to preserve the environment. Landfills have been releasing million tons of carbon dioxide emissions and methane emissions. Recycling can lessen the carbon footprint, thus promotes green environment. Invest in energy-saver insulation and ventilation. If you have air conditioning unit at home, it most likely doesn’t only consume huge amounts of energy but also emits gas. To keep your home green, you should modify your ventilation by using ceiling fans. Open the windows during sunny days. On the other hand, you should keep your home well insulated during the winter season. Instead of switching on the heating system, you can use blankets or wear warmer clothes. Reducing the use of electricity is one way of the most effective ways in making your home green. This is possible by using renewable energy such as installing solar panels at home. By doing so, you will help in reducing energy consumption and keeping carbon dioxide emission at bay. Gardening can reduce environmental footprint. Thus, it only makes sense to grow your own veggies and herbs. It won’t only save you money but also help in preventing soil erosion. Using indoor plants enhances the ambience of your home and lessens the pollutants in the air. You can grow some plants that can purify the air, thus making your home a purer and happier place to live. Wash clothes and dishes in full loads. Washing and drying clothes and dishes produce carbon dioxide. To reduce CO2 emissions, the best thing to do is to use the cold setting and dry your clothes on a line. Moreover, instead of steaming the dishes, you can wipe them with cloth or air dry them. Achieving and maintaining a green living environment does not require major changes. Considering those ideas cited above and practising them every day is a good start. If you’re planning to build a new house, you can consider constructing an eco-friendly building.